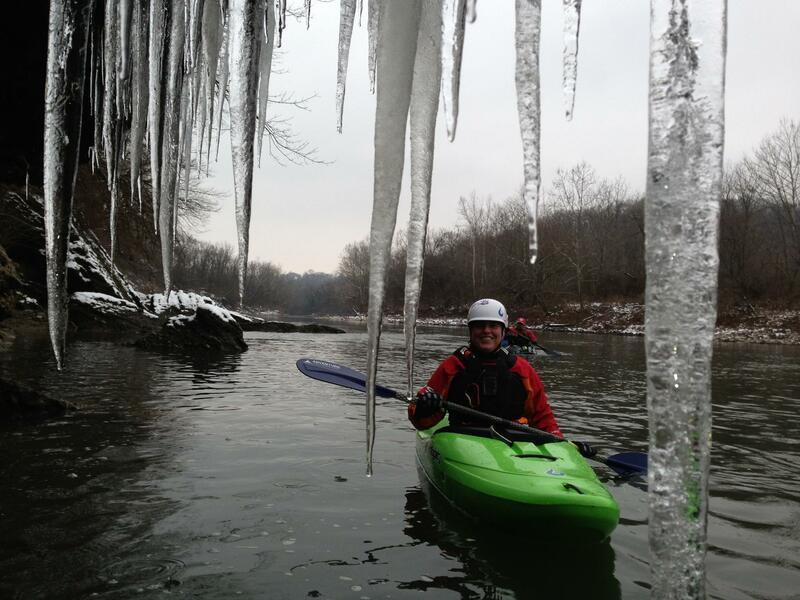 What can we say about this place except that we are extremely lucky to have the Cincinnati Nature Center in our city! Over and over again the CNC leads not just our region, but the entire country, in standards for trails, kids programs, play areas, and events. This has been our stomping ground for trail hikes, nature photography, and conditioning before taking our trips for years now. We LOVE the Cincinnati Nature Center! 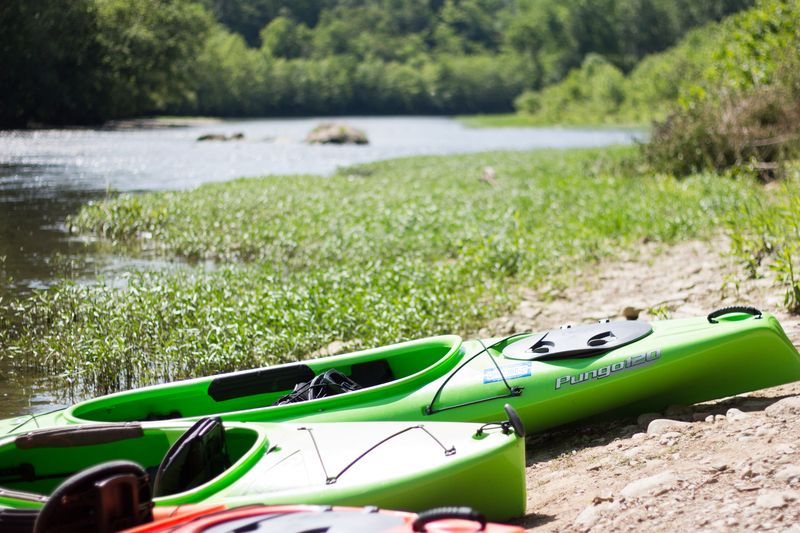 When inspired by such a place, we feel the calling to give back. 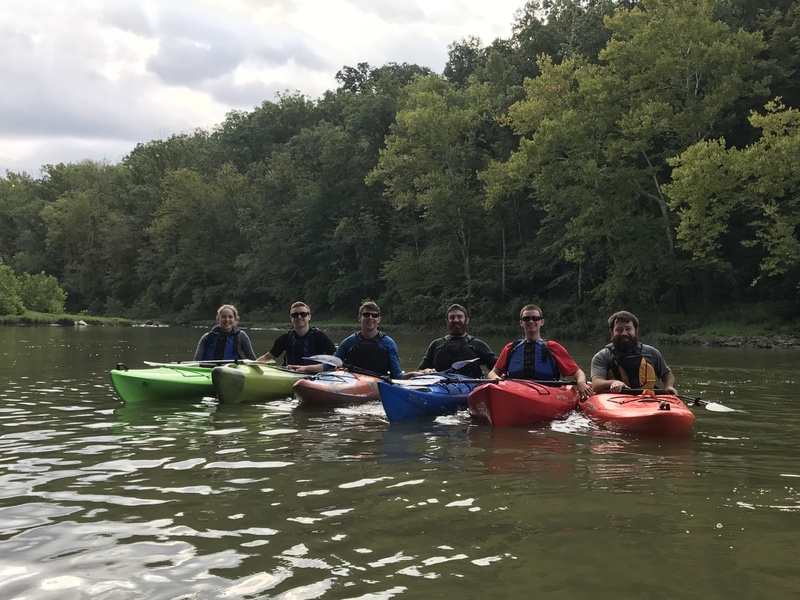 Beyond our personal memberships, we have been corporate members of the CNC since 2011 and part of their membership perks program since it began in 2014. This program offers a 10% discount at participating sponsors including RRT when you buy a yearly membership. 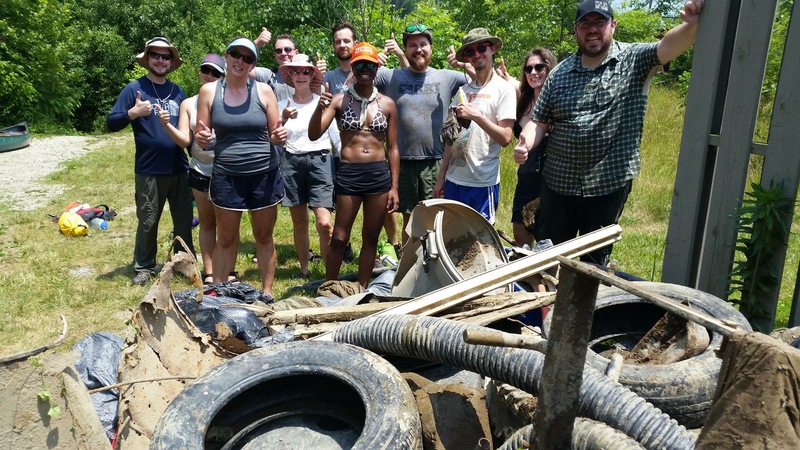 We are proud sponsors of Hoots and Hops since its inception in 2013, Back to Nature Fundraising donors and attendees since 2012, and Trail Building Volunteer organizers since 2013. 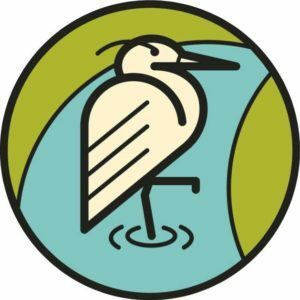 While being members and corporate members we assure that we are doing our part to help the nature center thrive, while ensuring that we have access to pristine trails and invites to super creative and fun events. Back to Nature is one of these events. 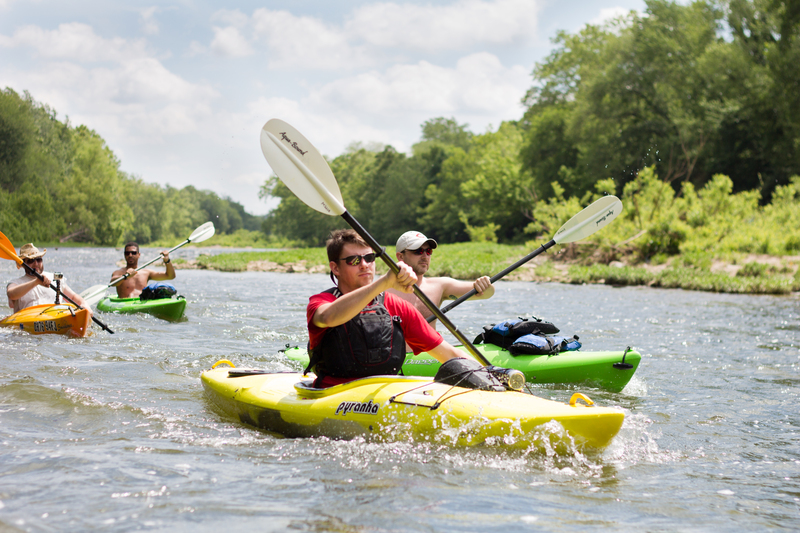 This is the premier fundraising event for the CNC, which is why we both attend and often donate to the silent auction, offering anything from kayak expeditions to hiking gear packages. Lending our time to make other CNC events special like the Hoots and Hops events is what makes RRT unique. This is an amazing event with local food and craft brews. 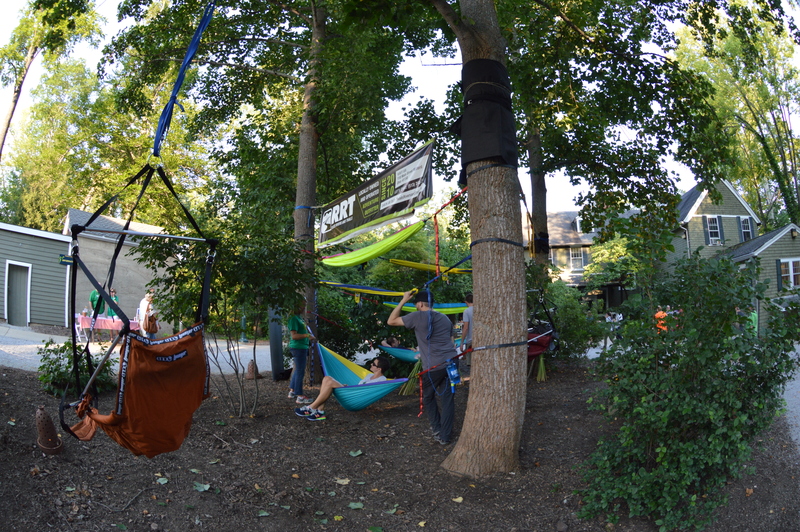 What goes better with that combo than a lounge area amongst the trees? 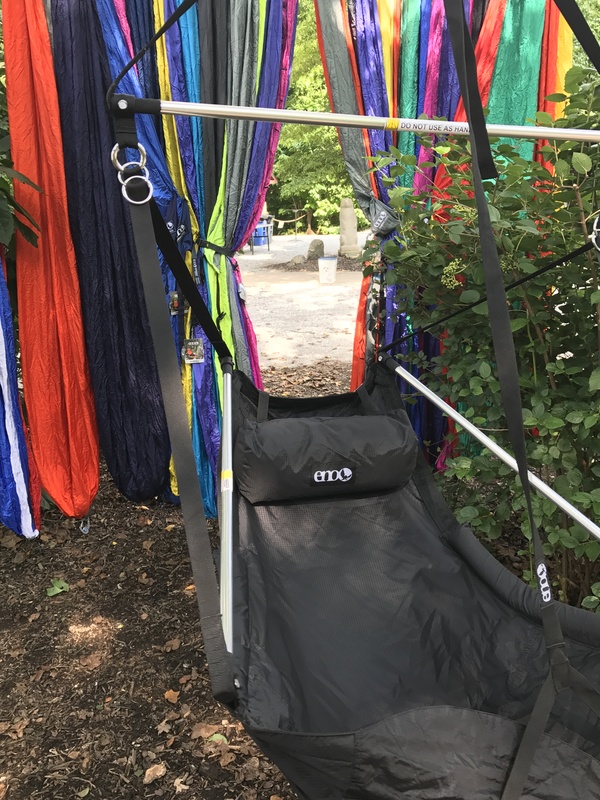 RRT brings hammocks and hanging lounge chairs to let guests just “hang out” in between activities. Claiming that hanging out with nature lovers and drinking beer with them is stewardship is kind of cutting it close though. 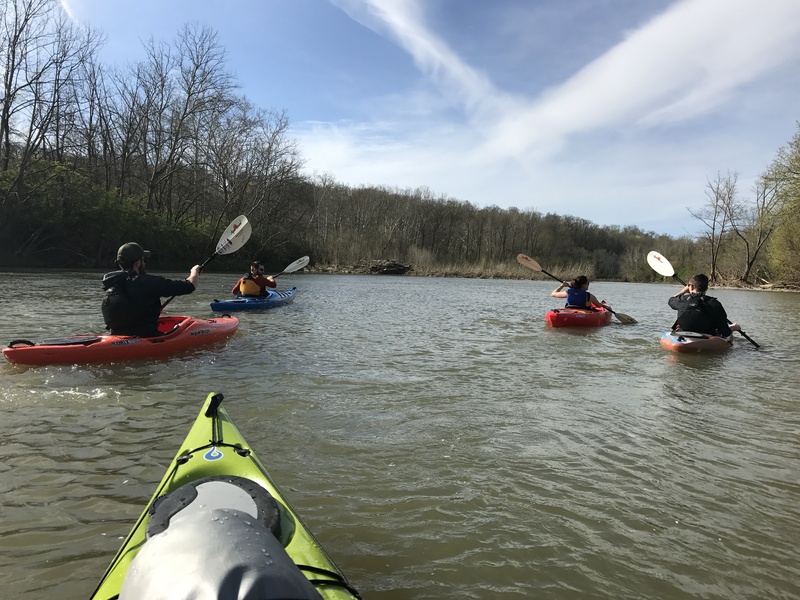 We’ve started to organize Backpacking workshops along with group hikes in the nature center to raise awareness, membership, and education for the outdoors. The goal is to help make this great organization the best that it can be! Join us for a hike and complete your “Hike For Your Health Passport” with our RRT and CNC co-led hikes. 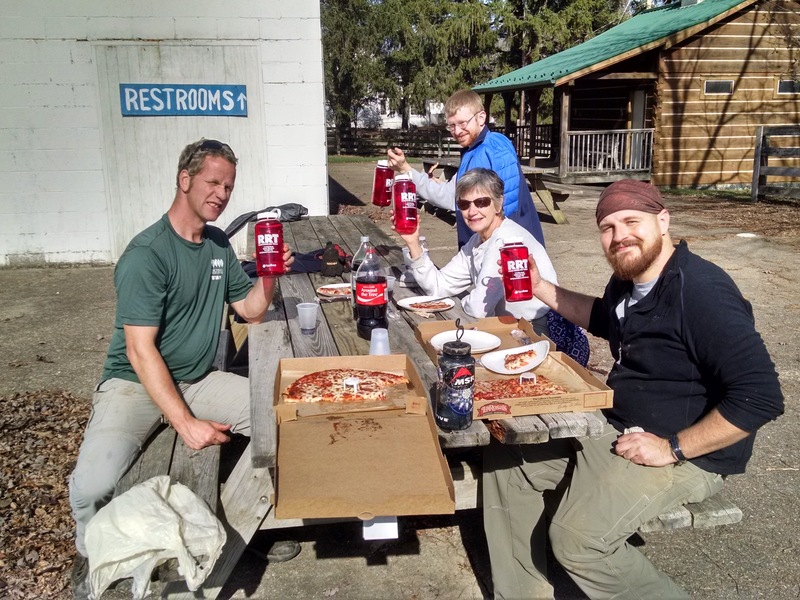 RRT is most proud of their leadership in hosting trail building and maintenance volunteer events multiple times a year. 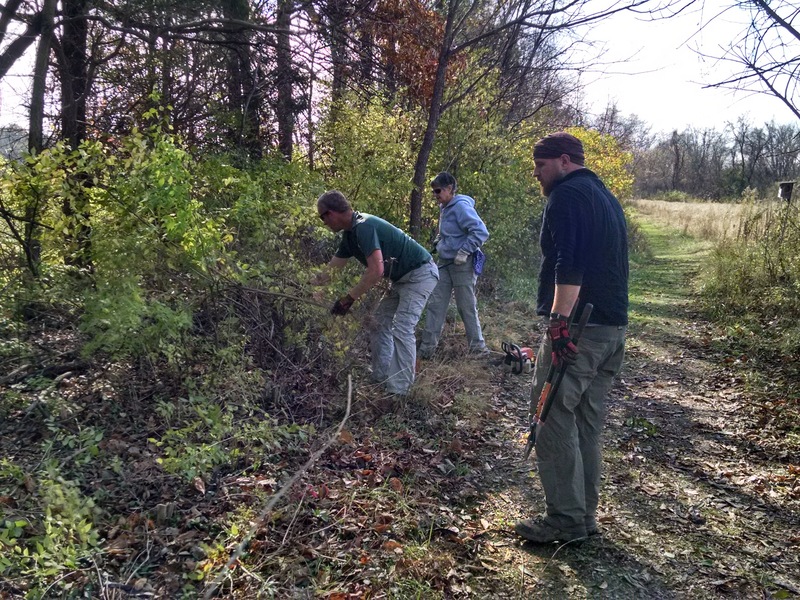 We’ve helped cut honeysuckle, correct drainage patterns, fix trail erosion, and strengthen worn trails all while learning proper techniques from a naturalist. The work seems more like play, the people that come out are amazing, and everyone is filled with the satisfaction of volunteering for a cause. 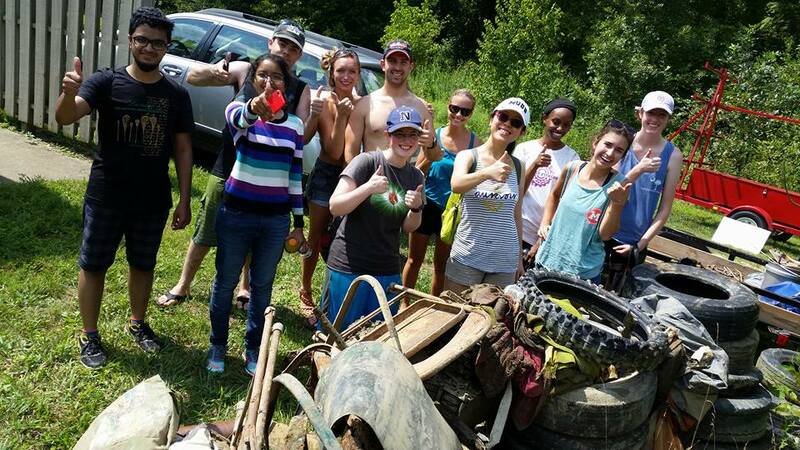 If you can make one of our trail building days, I strongly encourage it! 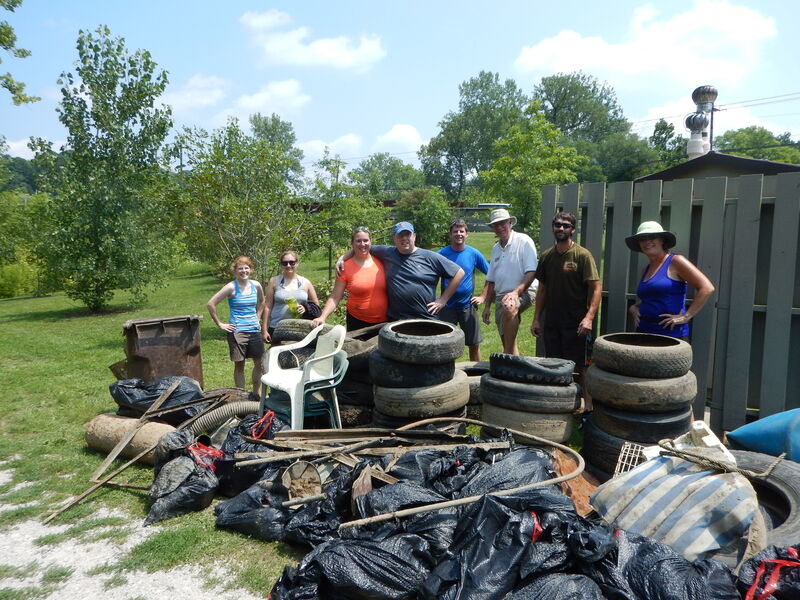 The Little Miami Conservancy is a not-for-profit dedicated to the restoration and protection of the Little Miami River. 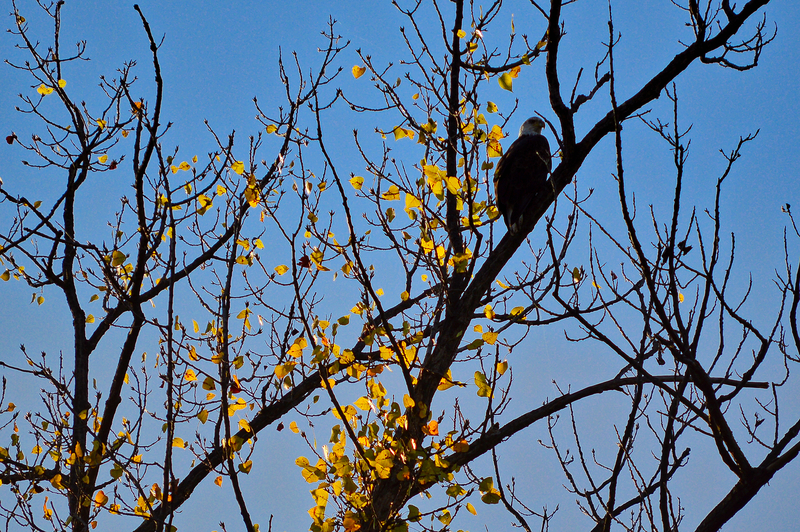 The conservancy helps settle easements, owns and protects riverfront nature preserves, and provides a balanced approach to economic development and land management. Our partnership with the Little Miami Conservancy started in the RRT early years. Since 2011, we have made an effort to use whatever resources we can to support and promote the LMC. We have worked together to share booth space at sport shows, we have donated to fundraising efforts, we have had presentations and exhibits in store to promote a clean and healthy river, and in 2014 we worked with the LMC and Loveland Canoe and Kayak to create and print river maps for the Little Miami River. In 2017 we worked with the conservancy to start a co-sponsored fundraising ad campaign on WVXU radio, increasing the donor base LMC has. 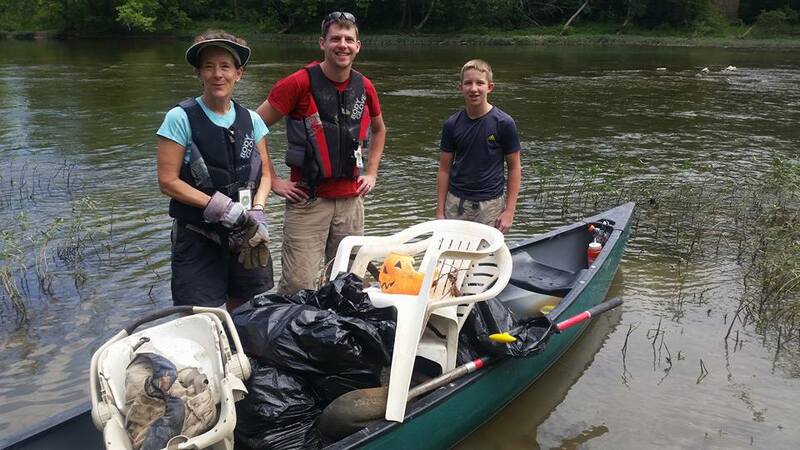 In 2012 and 2013 we worked in joining forces and adding to the conservancy clean river sweep efforts. By 2014, we were ready to host and organize our own efforts. 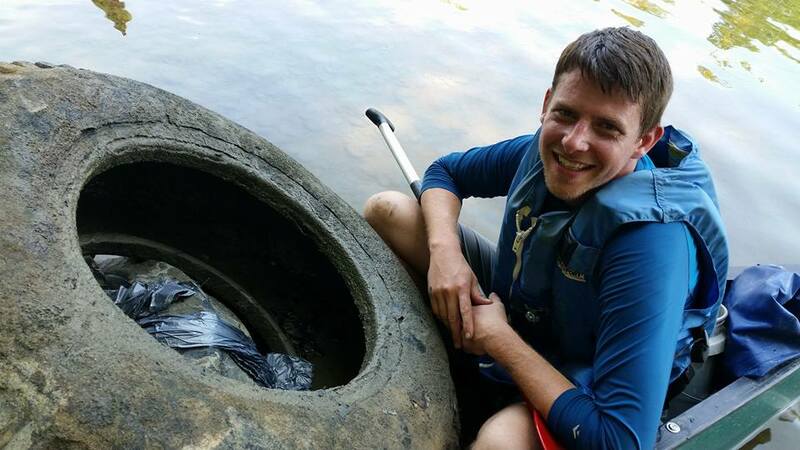 Together with 50 West Canoe and Kayak, we have organized 3-4 events per year to remove trash and debris from the river, spearheaded and led by RRT owner Bryan. 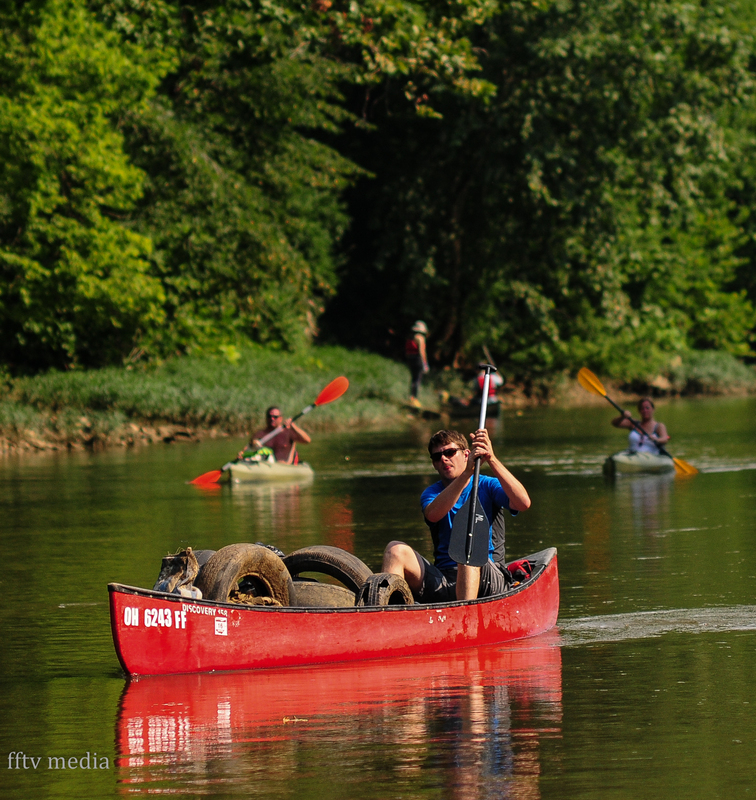 Although the river is very clean and healthy, because of its often flooding tributaries, this will always be a continuing effort and one that RRT is committed to. In the fall of 2016 we hosted the first in store fundraiser events for the Conservancy, raising an additional $500 toward their efforts, the event grew to raise over $2,000 in November of 2017. 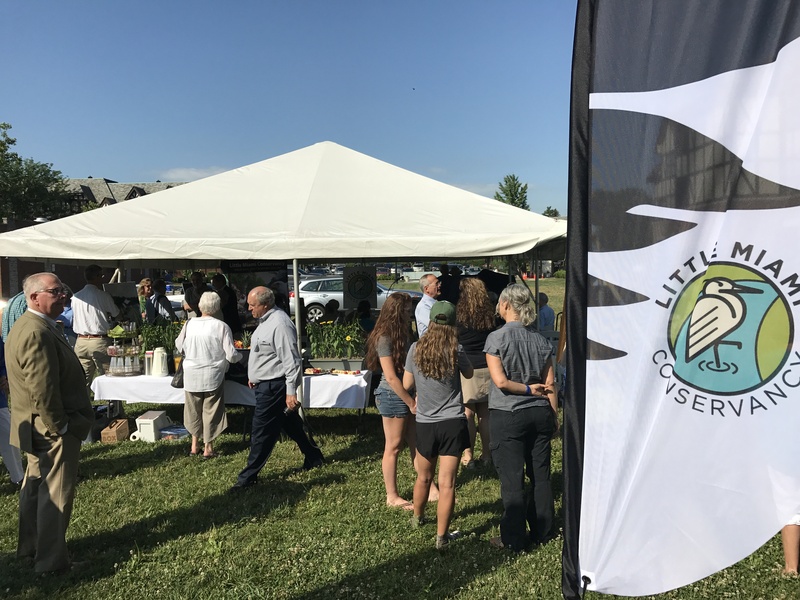 The event continued again raising over $2,000 in 2018. In both 2017 and again in 2018 we were happy to announce that we secured a grant for the LMC in the amount of $1,500 from Patagonia. Because of our partnership and efforts we have now been the guests of honor and given an “Award of Appreciation” at their yearly dinner in both 2015 and 2016. 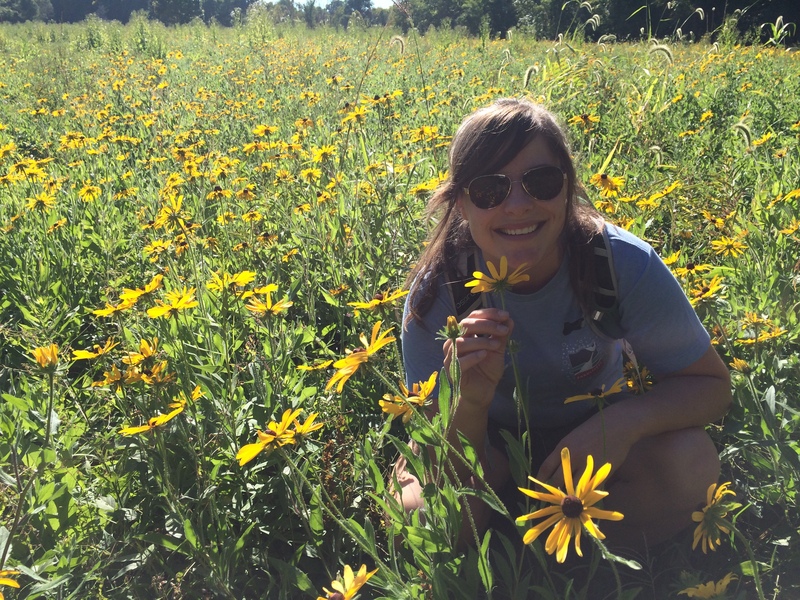 To further out initiatives; RRT Owner Emily was voted on to the executive board of the Conservancy in the Spring of 2017. 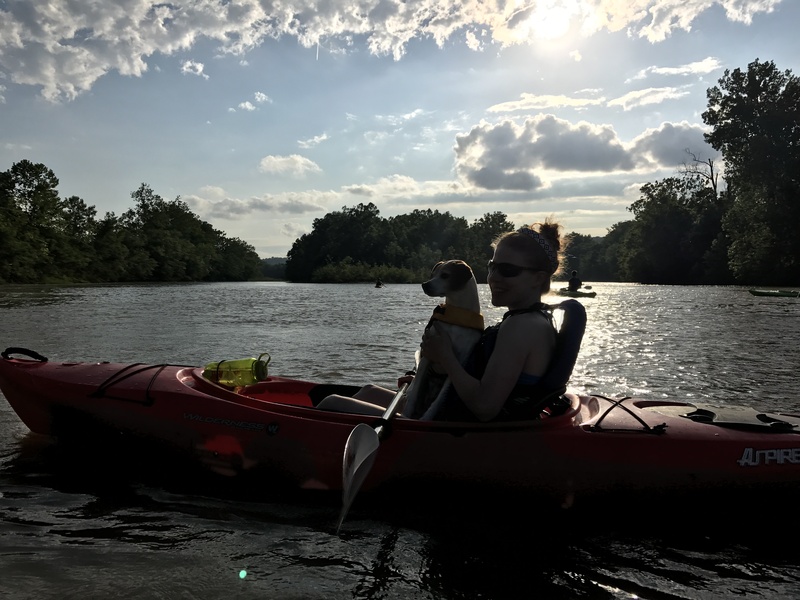 One of her earliest projects has been the adoption of a members perks program providing discounts for your LMC membership to outdoor stores like RRT along with canoe and kayaks rental businesses along the Little Miami. 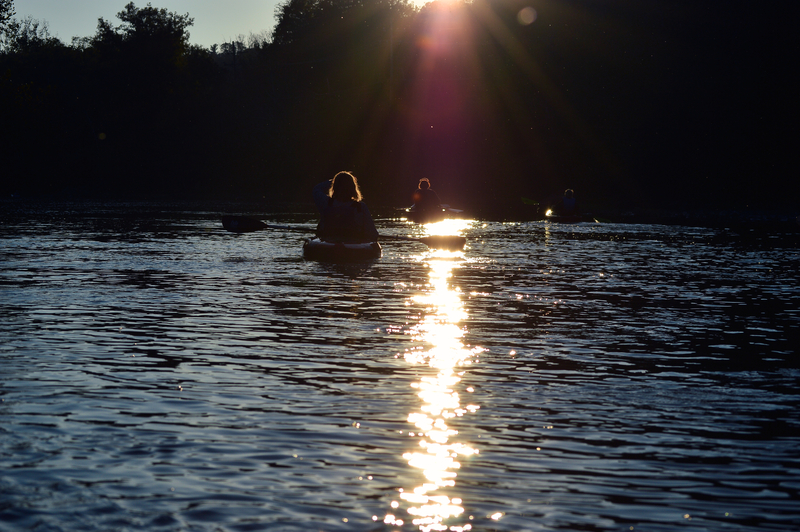 If you live near or recreationally enjoy this river, we urge you to contribute to the cause anyway that you can, be it donation of time or money. 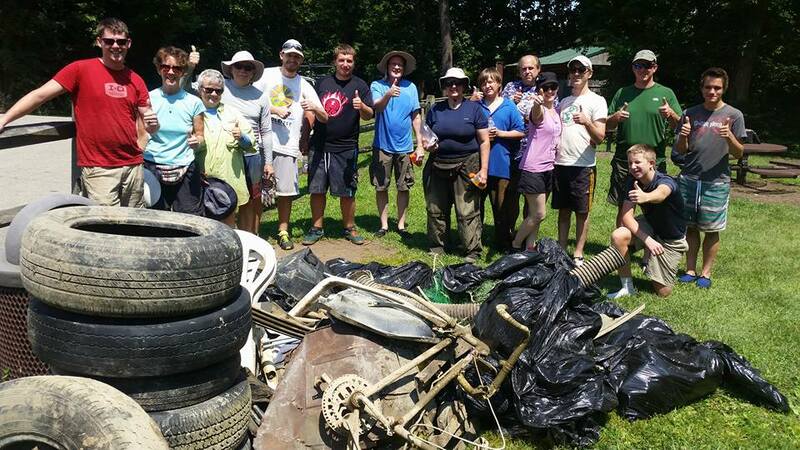 Contact RRT for the next clean up date or visit the link below to find more information about the conservancy or to make a donation. Do you value mountain sunsets over showering? Give us a shout if you want to be part of the RRT team.